This is an IT initiative taken up by the State Government to consolidate and collate data sets available with the various state departments. The main objective of this initiative is to create a decision support system which will also serve as a knowledge repository for various information seekers such as researchers, academicians and general public. 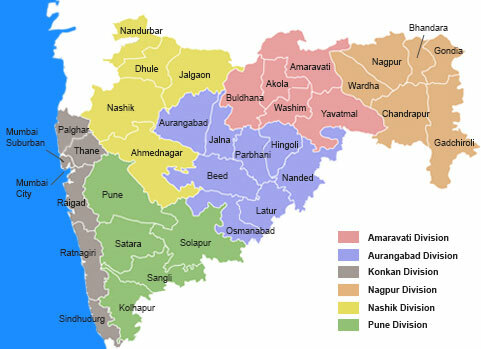 Punyayashlok Ahilyadevi Maharshtra Mendhi Va Sheli Vikas Mahamandal Ltd.
Maharashtra State Electricity Generation Co, Ltd.
Lokshahir Annabhau Sathe Development Corporation Ltd.
Maharashtra Rajya Itar Magasvargiya Vitta Ani Vikas Mahamandal Ltd.
Mahatma Phule Backward Class Development Corporation Ltd.
Sant Rohidas Charmodyog and Charmakar Vikas Mahamandal Ltd.
Vasantrao Naik Vimukta Jatis and Nomadic Tribes Development Corporation Ltd.
Maharashtra State Handloom Corporation Ltd.
Maharashtra State Powerlooms Corporation Ltd.
Maharashtra Film, State and Cultural Development Corporation Ltd.